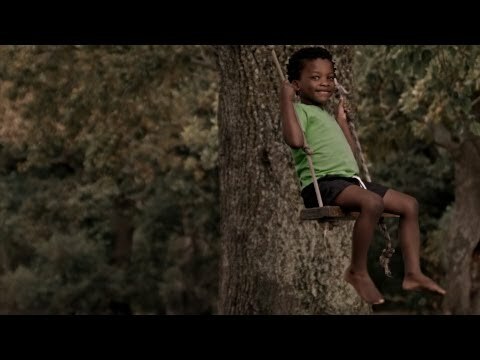 Cape Town – A family’s adoption story is made into a music video campaign to help children. This is Nicole Olivier’s story that started as a tragedy, but has become an inspiration to help children. “We are a large family living in Cape Town,” says Nicole. “My husband and I have five children – four biological and one adopted son, Noah. Noah was abandoned at birth. He was found wrapped in his mother’s jacket and hidden inside a plastic bag. “At around the same time, I was pregnant with twins. At 12 weeks, tragedy struck and I lost them through a traumatic miscarriage, which nearly took my life in the process. When we met him, we just knew that it was meant to be. Three weeks later, we brought him home. He is now four-years-old and the most beautiful blessing to our family – we couldn’t imagine life without him! “My husband, Jeremy, is a professional musician and singer-songwriter. We often write together, and about a year ago, we felt inspired to write about our story: how two tragic events have been turned into something so beautiful. “The response to this song has truly overwhelmed us. Jeremy has performed it on stages in Holland and Switzerland, as well as here in our own country and it seems to move people deeply. “We are currently working with UNICEF SA on a new campaign called ‘Ending Violence Against Children and Women’ using this song and our story to raise awareness for the abandonment problem in South Africa. “We would really love our story to bring a light to this problem and to motivate people to get involved in whatever way they can. Click here to find out about the UNICEF campaign.